At F1rst Class Fitness, it’s your goals, your health, your choice. Whatever you want to achieve, whether you’re a seasoned athlete or just starting out, we’ll tailor a 100% customised plan just for you. Training at a high altitude can trigger physical and mental benefits that will last for several weeks. Try out altitude training and see the results for yourself. 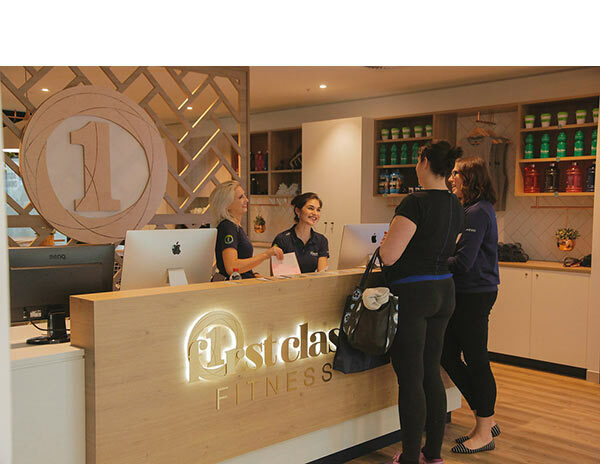 Located in the heart of the Brisbane CBD, we’ve created a fitness hub that provides F1rst Class training, equipment and atmosphere, all to best look after you, our Number 1. Welcome to Brisbane’s only premier, ego-free & un-intimidating gym. 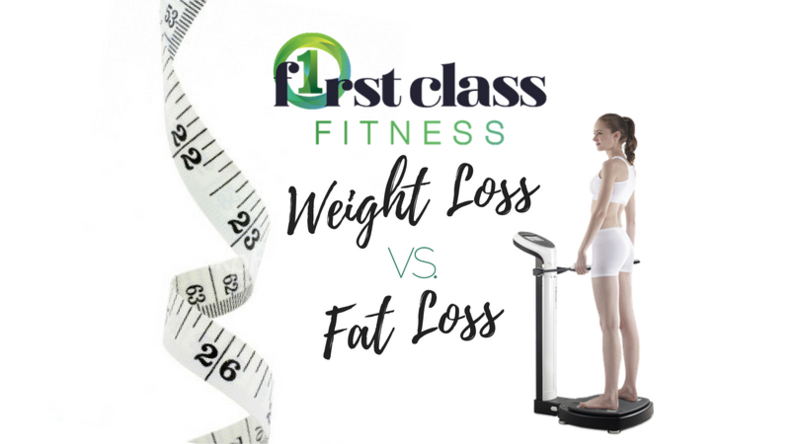 Say goodbye to being nothing more than a number on a swipecard, and say hello to a team of highly qualified, empathetic and approachable fitness professionals who take the time to understand you as a person at F1rst Class Fitness. 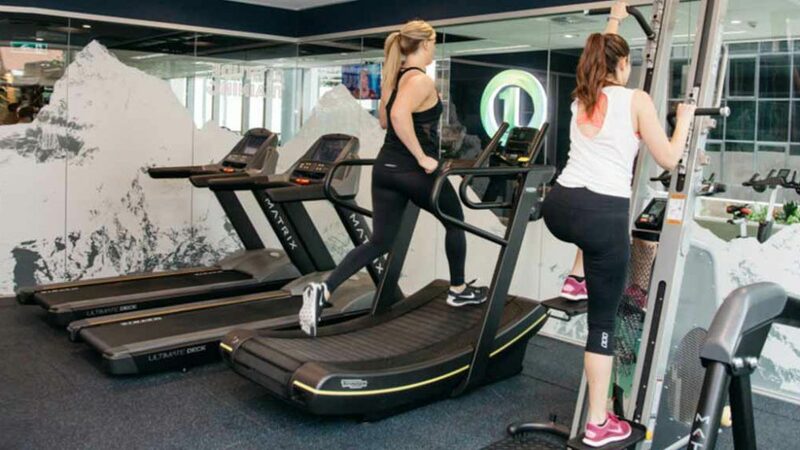 We pride ourselves on being Brisbane’s only ego-free gym environment. 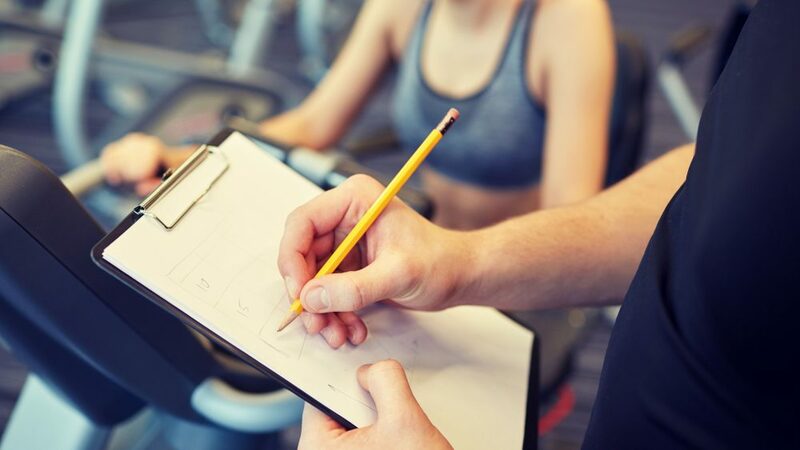 We realise how off-putting it can be when a gym is full of showy, sweaty and intimidating folk and it seems like it is part and parcel of almost every gym these days. At Brisbane’s premier gym, our culture doesn’t support those types. We are a community who just like to get in, get fit and go about our day. We have an un-intimidating and inclusive vibe at our gym’s and we love it that way. With the F1rst Class Fitness family behind you, now is the time to start lookin’ after number 1. 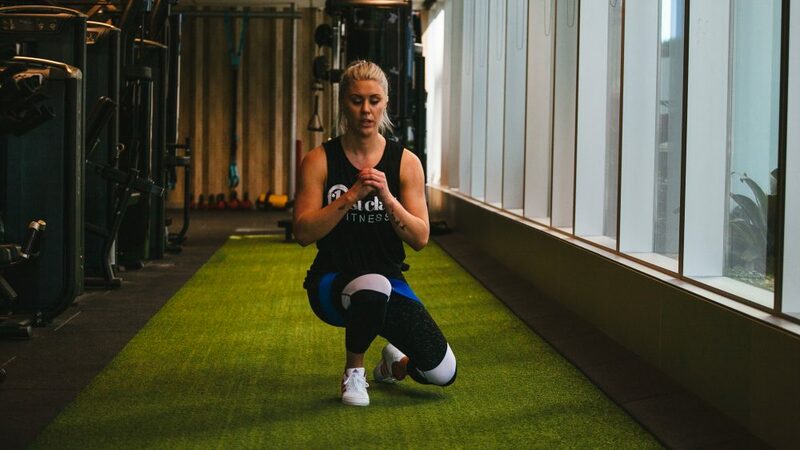 Conveniently located in Brisbane CBD, we specialise in health, fitness and wellbeing for people just like you, we offer a supportive environment that will help you get to where you want to be. 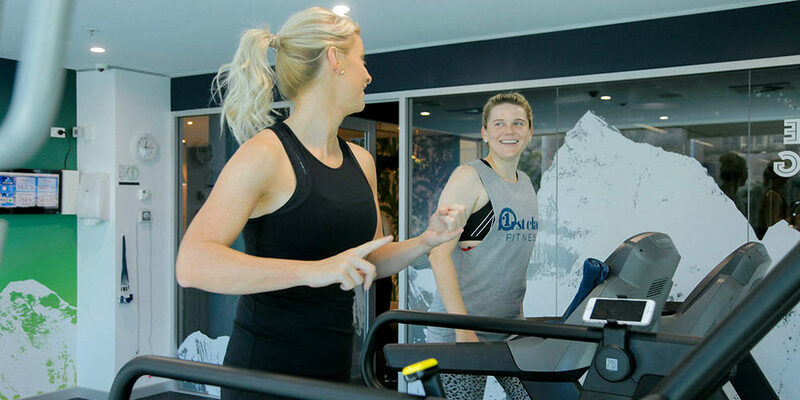 Whether you’re looking for the best Personal Training in Brisbane, a tailored and customised personal Group Fitness class, an InBody Scan to test your body composition, or to force your body to change in ways you never thought possible in our state of the art Altitude Room, F1rst Class Fitness is the place to be. Now you can choose a membership package that suits your needs. 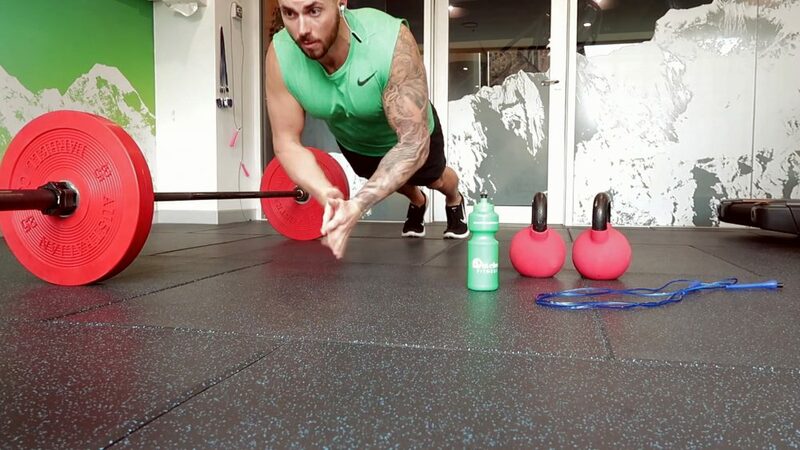 And don’t forget to add some extra membership features like Group Fitness Classes, Altitude Training or Personal Training sessions to help you achieve your goals faster. Request your membership quote today!  We are proud to have this label as Brisbane’s only ego-free and un-intimidating gym, creating a relaxed and friendly environment for everyone. Every day, we successfully deliver the message that the only real competition is with oneself, not with others. At F1rst Class Fitness, we’re training people, not egos. 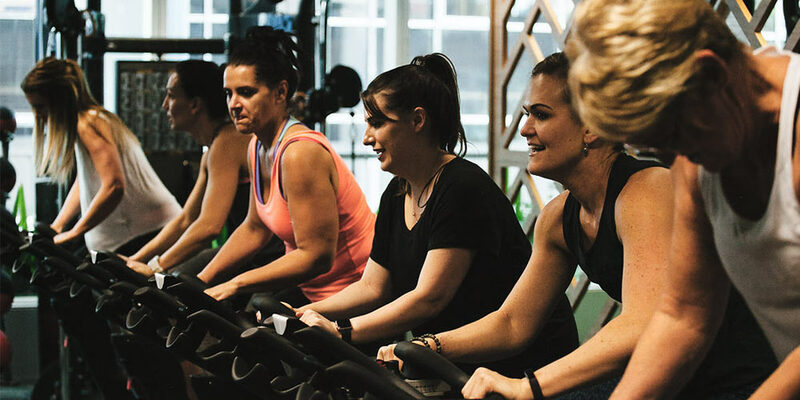 Diversity gives you and us strength, that’s why we offer you a wide range of activities, from cardio and strength all the way to Pilates, spinning and boxing. What will you choose? No matter your needs and preferences, we’ve designed different classes especially for you. Just look into our gyms schedule and pick one or several activities to boost your daily energy. Looking good, feeling good.  When choosing F1rst Class Fitness, you get the whole package. 10 professional trainers are ready to listen, understand your needs and preferences and work together with you at setting ambitious yet realistic goals. In the end, you’ll be the champion of your own race, my friend! 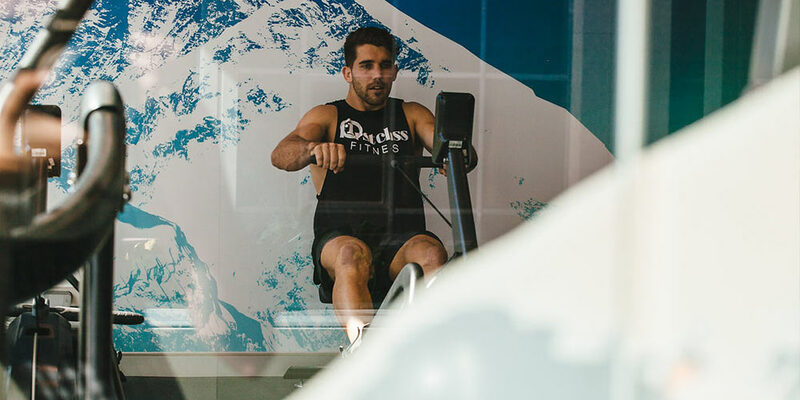 F1rst Class Fitness has introduced the most innovative training method – Altitude Training, making it Brisbane’s only city gym with a fully equipped Simulated High Altitude Room. Whether you’re a beginner, advanced or anything in between, get out of your comfort zone and take your training to a whole new level. Are you ready for the challenge?